We've been entreated to visit the zoo by posters from the WPA and London Transport; so, let's! 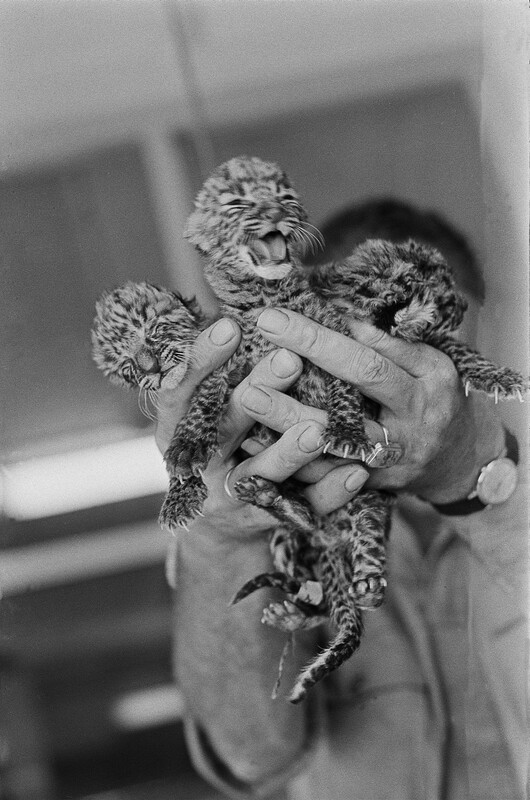 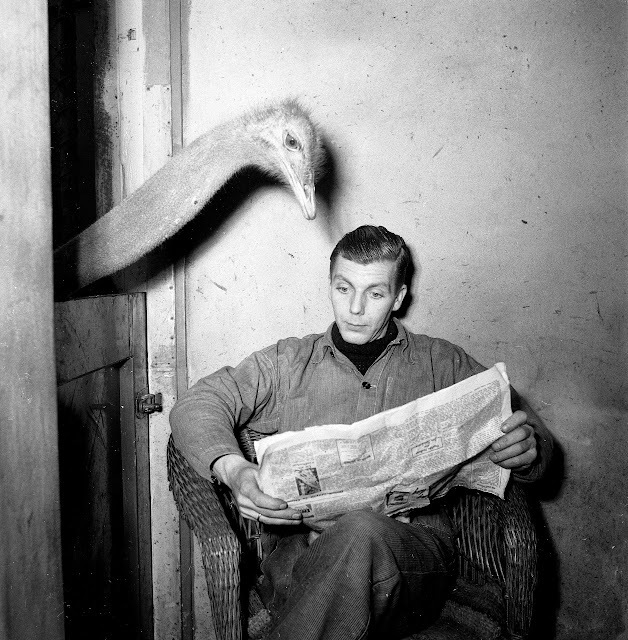 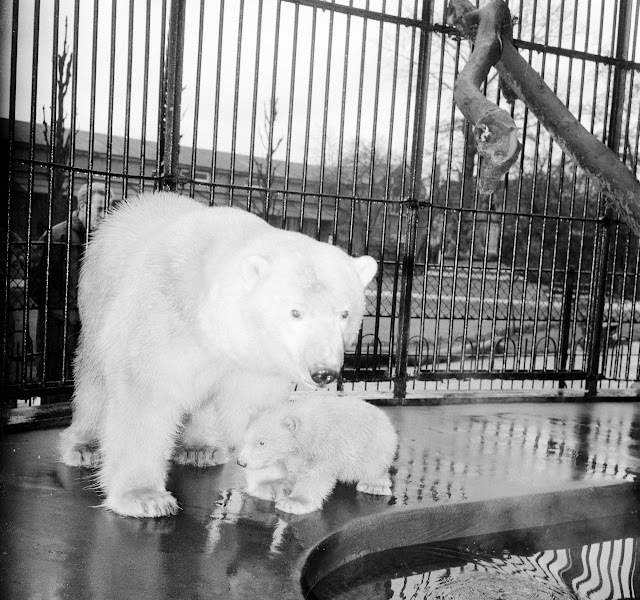 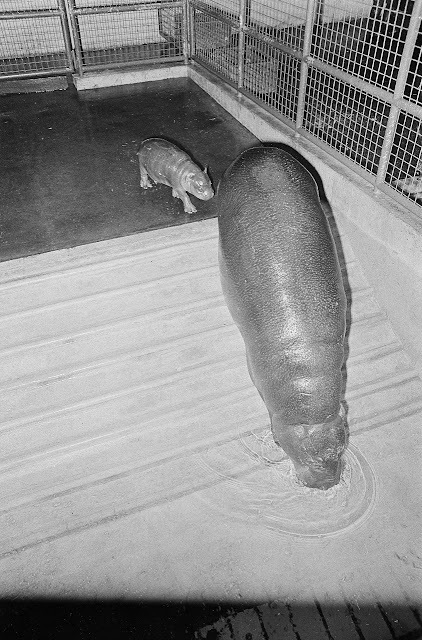 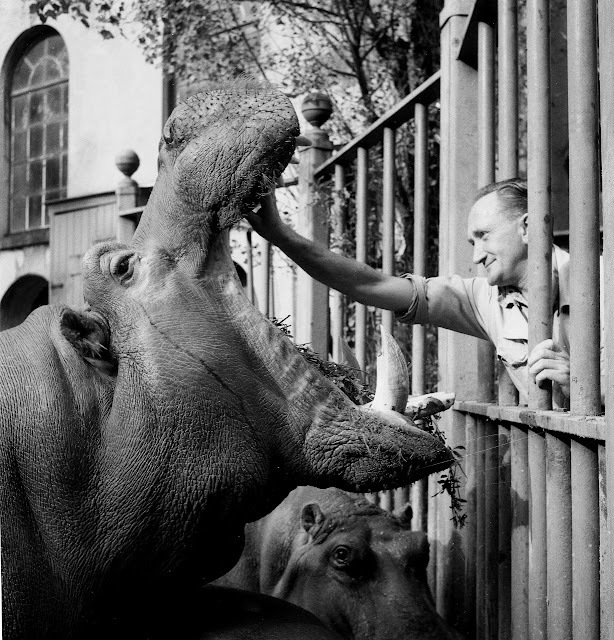 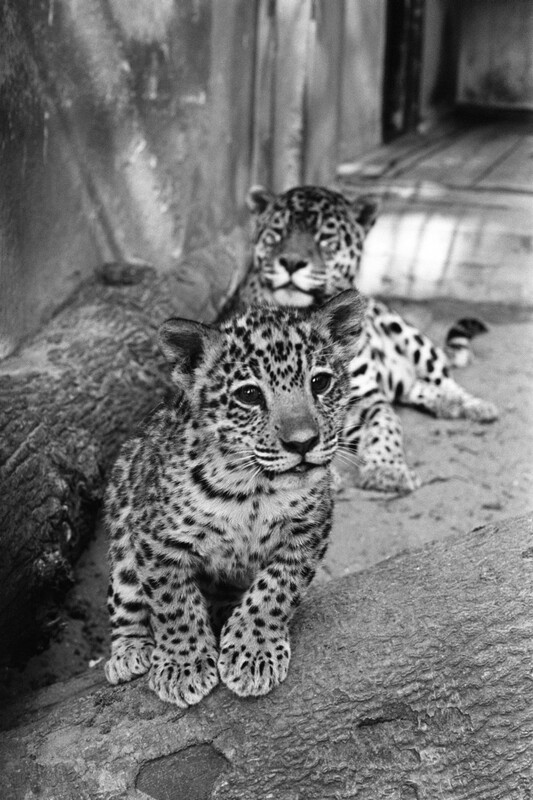 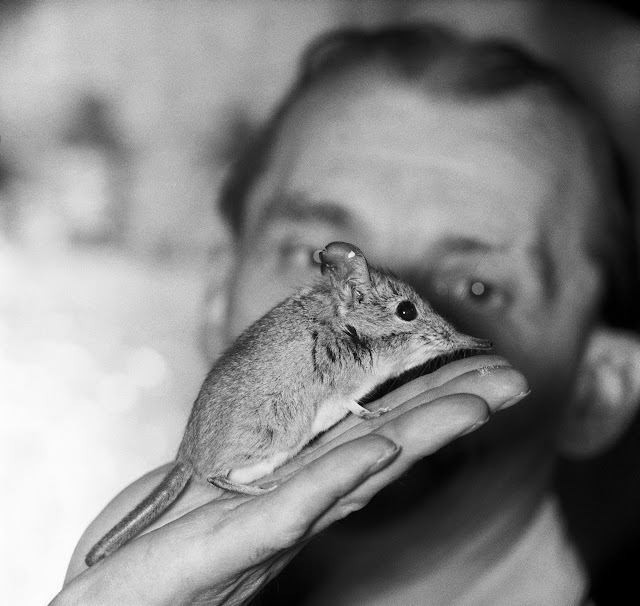 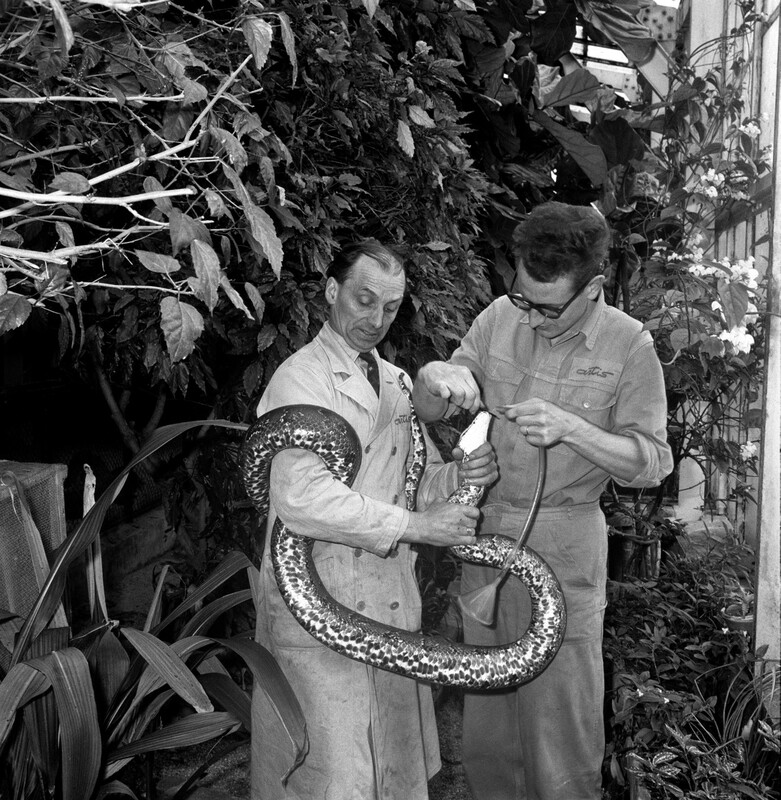 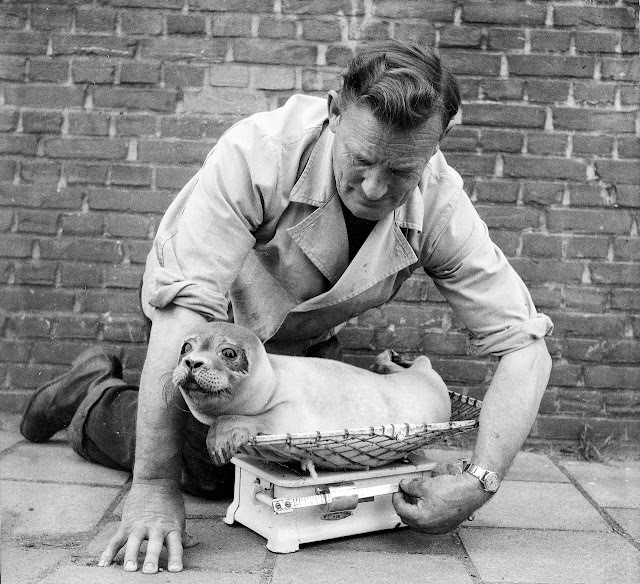 The Dutch National Archives (Nationaal Archief) has a wonderful collection of photographs from Artis, a zoo in Amsterdam, from the 50s-70s. Both the photographers of these images and the people who selected them for sharing certainly had remarkable eyes for the adorable and quirky!